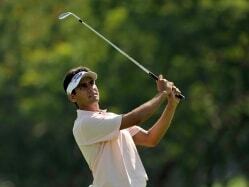 Gaganjeet Bhullar made par on the final hole to give him his ninth win on the Asian tour. 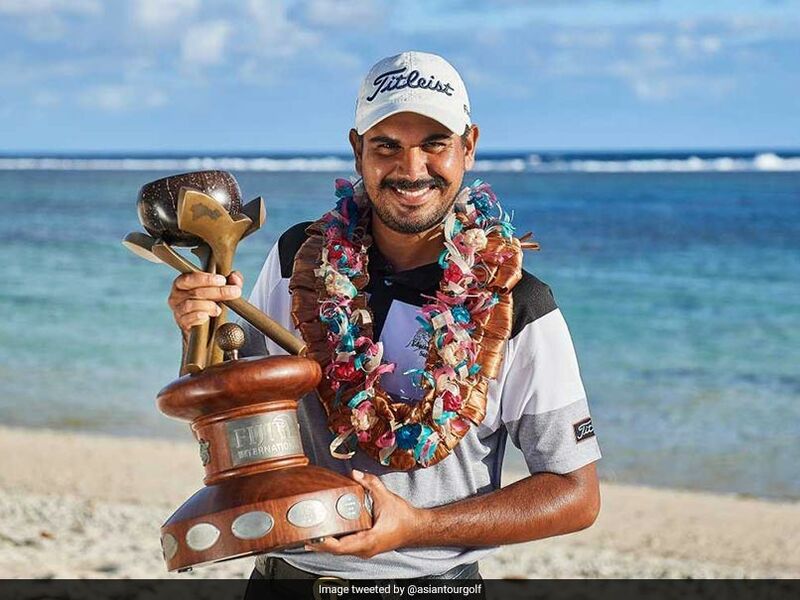 India's Gaganjeet Bhullar chipped in from off the green to record an eagle on the 17th hole to propel himself to a one-shot victory in the Fiji International over Australia's Anthony Quayle at the Natadola Bay Championship Golf Course on Sunday. 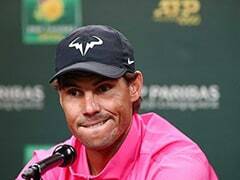 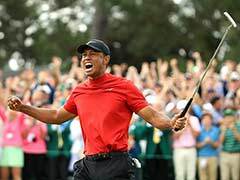 The 30-year-old's eagle gave him the lead over the Queenslander, who shot an impressive nine-under 63 while playing with South African great Ernie Els. 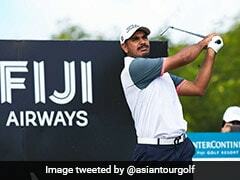 Bhullar made par on the final hole, leaving his birdie putt a matter of inches short, to finish with a six-under 66 and 14-under total of 274 to give him his ninth win on the Asian tour.